Rachel says... Price is far too expensive, but this product is "the best", it kills all fleas almost straight after applying and keeps them away for up to 6-8 weeks. Bonus is the extra protection and all wormer. The only problem is that it's extremely strong and my dog is always a bit off until the following morning, and I can smell it on her breath (ewww) it is very smelly on/after application for a while also. * correction: the price is worth it. Lyn says... Have been using for 2 years. Would not change and is still much cheaper than the Vets. 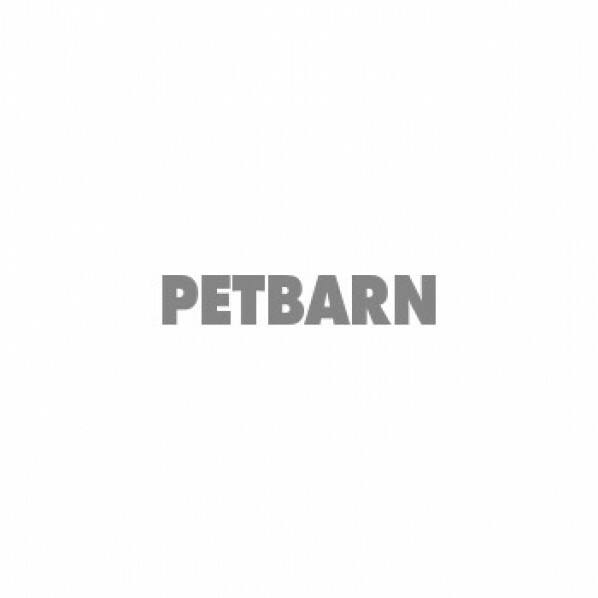 Tracey says... We have two dogs both large we use this product and it's all done even heart worm.I have used other products but always go back to this one. Karen says... Even with 20% off! the price is the dearest I've seen. Carol says... First used this on my 9 week old puppy that was riddled with fleas when we picked her up. Within 24 hours of applying, ALL of the fleas were gone.